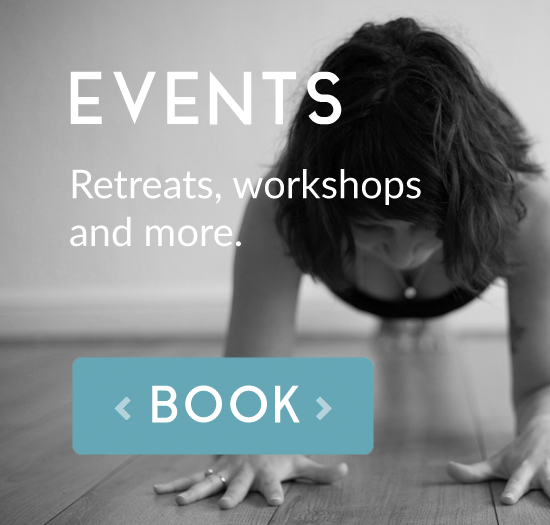 This weekend I am at kirtan camp with my gorgeous business partner and friend, Jacqui. Let me set the scene for you. Kirtan Camp is held near Nimbin up in the NSW Hinterland. You can stay in the ashram or camp in the fields surrounding (with the ticks and black belly snakes) or do what Jacqui and I did and stay in our own house elsewhere. 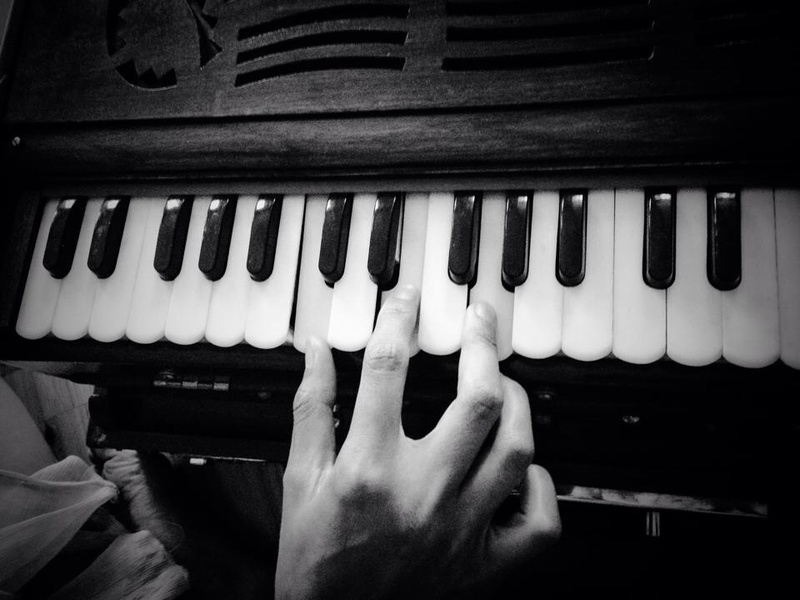 The weekend schedule is packed with kirtan basics, bhakti yoga workshops, yoga nidra, learn how to play the harmonium, chakra cleansing, lectures with Swamis and so forth. The participants on the course are mostly from the surrounding areas of Byron and the Northern NSW communities. They are what I would label hippies. I’m going to be honest here. My expectations for kirtan camp were fairly low. I anticipated a lot of airy fairy people discussing their emotions and performing interpretive dance during the kirtans. And during day 1 of kirtan camp I was proven right. sence of a green tree frog in her heart chakra and she gazed into his eyes communicating at a deeper soul level during the entire exercise. Another lady spent the entire day clearing her own and anyone else’s aura with some rather elaborate hand gestures. There is a chap who seems to have forgotten how to smile, another who dances like a fairy on acid as soon as the music starts, there are man buns and fisho pants, tye die and dreadlocks galore. I said to Jacqui that we are the alternative people here. We are the odd ones with our yoga pants, fancy haircuts and shoes on our feet. We escaped day one to return to the comfort of our farm stay and went for a swim. Day 2 arrived. We were both less then enthusiastic to return to band camp. But as we were teaching we figured we had to. Serious dude was front row for class, the aura cleanser had striped to leggings and a bra top and tree frog girl was kind of scowling at us from the back row. We were teaching our chant fusion class which is essentially me teaching a series of sequences and then the students going through them to the sound of Jacqui singing Mantra. We kept it simple and we invited the group to chant along if they felt like it and my God, didn’t they just go for it! During our balancing track the sound of the Maha Mantra was vibrating through the room and I felt like I could have held warrior three for hours! We finished the session with the Gayatri Mantra which filled the space and my heart. I even had a moment of understanding with tree frog girl. At the end of the session, serious dude came up to thank me and talk about his experience of the past five weeks in an ashram in southern india with his Guru doing 15 hours of pooja each day and suddenly I understood why he was so serious. Aura cleaning girl hugged me and thanked me for a bliss filled yoga class. Tree frog girl gave me small smiles across the breakfast table. And I got to talking with a variety of the participants and learnt their stories. Mothers away from their children for a weekend escape, a family who were camping in a field for months while they renovated a house, kirtan wallahs who had once had corporate city jobs and now lived hippy lifestyles and looked like their soul was shining out from their eyes. I was met with humour, warmth, intelligence and genuine interest in me and my life. I had totally judged this group as a bunch of slightly crazy hippies and I think they had judged us as a slightly yuppy duo visiting from the big smoke. What we discovered this morning is that we are all slightly human, experiencing life in different ways and open to sharing our experiences and laughing about them. Everyone at band camp has at least one thing in common, we all believe in the essence of God within each and every individual and we share a love of chanting the names of God to recognise that divinity in ourselves and one another…once we all got over our ‘oh so human’ judgements of course. Maybe I’m the crazy hippy after all. Tagged: Bhakti yoga, chanting, Kirtan.